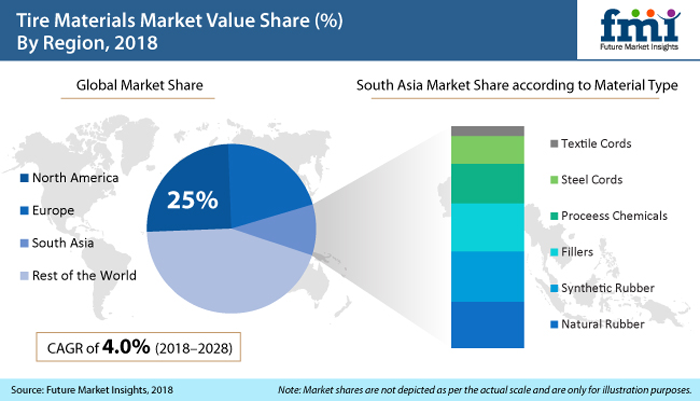 Future Market Insights predicts a surge in the demand for silica in the coming years due to growth in the tire materials market, an indirect result of increased tire manufacturing volumes worldwide. Synthetic rubber and fillers used in tires have changed over the past decade. Due to the rising environmental concerns, many regions have formed regulations that mandate the application of tire labels on new tires. Regulatory bodies have also given incentives for both manufacturers and consumers to use performance tires. These factors have led to an increase in the production of high-performance and ‘green’ tires. As such, in recent years, silica has been used as an alternative filler to carbon black in tires. The adoption of silica in the production of green tires has reduced CO2 emissions by almost 7% and increased vehicle fuel efficiency. 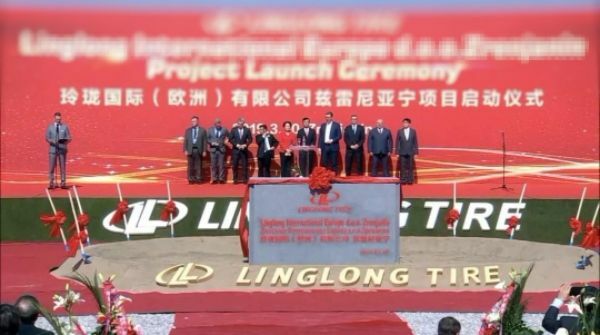 This is therefore driving the demand for silica in the tire market. Expansion of the tire industry is expected to fuel the demand for tire materials. Furthermore, the growing vehicle PARC will add to the need for replacement tires, and indirectly influence the demand for tire materials. The global tire industry has been witnessing a shift in tire manufacturing activity, with East Asia and South Asia accounting for more than 50% of tire manufacturing facilities. Easily available raw materials, economic and political stability, and the availability of skilled and cheap labor have attracted the big tire manufacturers to invest in East Asia and South Asia. China and Japan are prominent tire manufacturing regions. 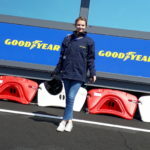 It is estimated that China will be the leading tire producer in the coming years, and Japan, due to the presence of tire makers such as Bridgestone Corporation and Yokohama Rubber Company. As a result, it is predicted that East Asia will be the prominent market for tire materials in the next few years. 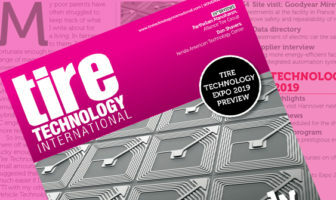 In the North Americas and European markets, it is predicted that there will be a slowdown in tire manufacturing in the coming years, due to the intensifying competition from Chinese tire manufacturers offering low-priced products. In spite of this, it is anticipated that the tire materials market in North America and Europe will see growth, due to the high volume of big tire manufacturers in the region. 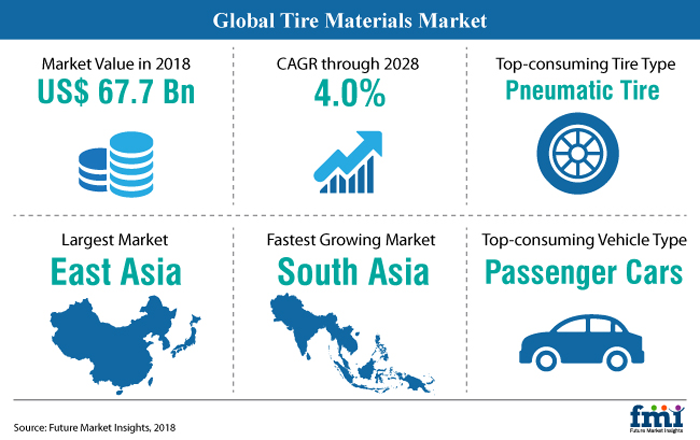 Solvay, Lanxess, Exxon Mobil Corporation, JSR Corporation, Cabot Corporation, Birla Carbon, and Evonik Industries are among the key players in the tire materials market. For the full report visit the Future Market Insights website here.